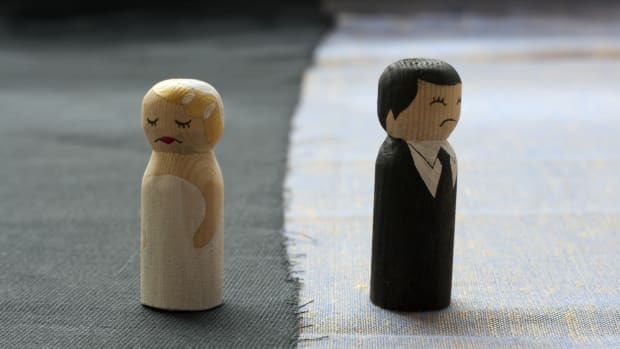 Life-threatening illnesses can disrupt even the most stable marriages, but new research suggests that men are far more likely to divorce a terminally ill spouse. The 2008 tabloid revelation that presidential contender John Edwards had been caught in affair with a campaign staffer shocked many supporters who reveled in the candidate&apos;s family values shtick. This was, after all, a man routinely found at press junkets playing the model caregiver of a terminally ill wife. While Edward&apos;s begrudging disclosure of adultery marked a low in political duplicity, his affair and possible separation from his wife is — apparently — part of an all-too-common phenomenon. A new study, published in the Nov. 15 issue of the academic journal Cancer, suggests that a woman is six times more likely than a man to become divorced or separated after a diagnosis of a potentially terminal illness. This "Edwards Effect," where a healthy man leaves his terminally ill wife rather than adapt to the new demands of becoming a caregiver, seems to be a harsh reality for many women. 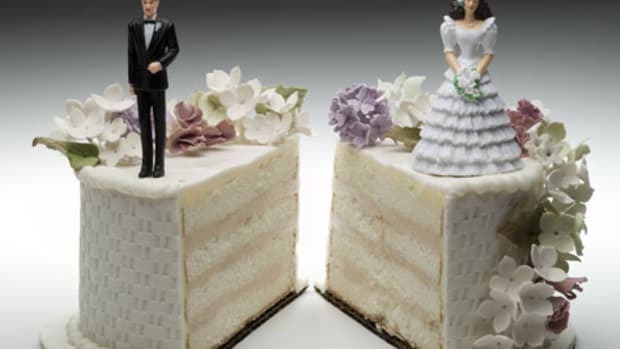 The research, which examined 515 married patients of both genders who have been recently diagnosed with a malignant brain tumor, cancer or multiple sclerosis, found that about 11 percent of marriages ended in either separation or divorce. In nearly 90 percent of these dissolved relationships, healthy men were found embroiled in a divorce or separation with terminally ill women. Luckily for some, the couples who had been married longer tended to stick together after the initial diagnosis. But even among these more stable unions, older women were more likely to have suffered through a recent divorce or separation. And these separated (perhaps abandoned) women fared much worse in recovery — they were more likely to have used antidepressants, less likely to have completed radiotherapy treatments and less likely to have died in the comfort of home. What gives? The study&apos;s authors — generally surprised by the results — surmised that men, perceived to be less familiar with home and family care, aren&apos;t able to quickly and seriously commit to the position of caregiver for a terminally ill spouse. They concluded that doctors should be vigilant in monitoring for marital discord, "especially when the woman is the affected spouse and it occurs early in the marriage." Because some men, it appears, just plaster on a grin and quickly edge toward the door — or photo op. The changing complexity of American family life keeps researchers busy and a father finds it hard to share the daddy space with his kids' new stepfather. A new study reveals that the color red makes men more alluring to women. 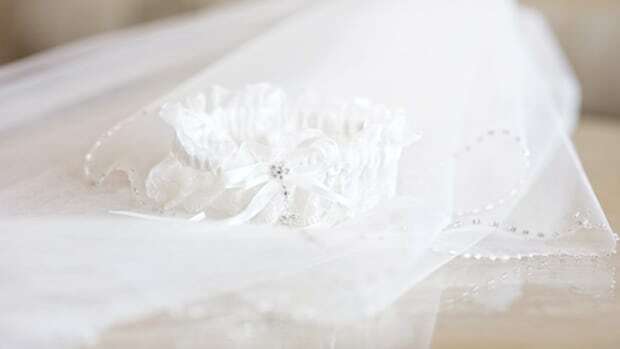 Doubts before “I do” can predict unhappy marriages and even divorce, but many brides walk down the aisle anyway. Should Wedding Gowns Come in Camo and Khaki? 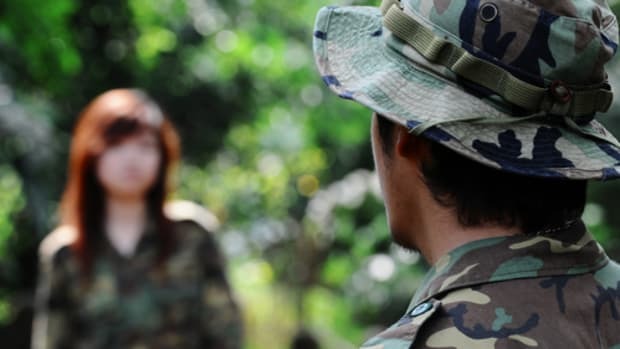 Ongoing studies find that even with divorces creeping up, military marriages (when the man is the one serving) are as durable as their civilian counterpart, if not more so. Re-marriage lowers cardiovascular risks for divorced men, but not for divorced women.